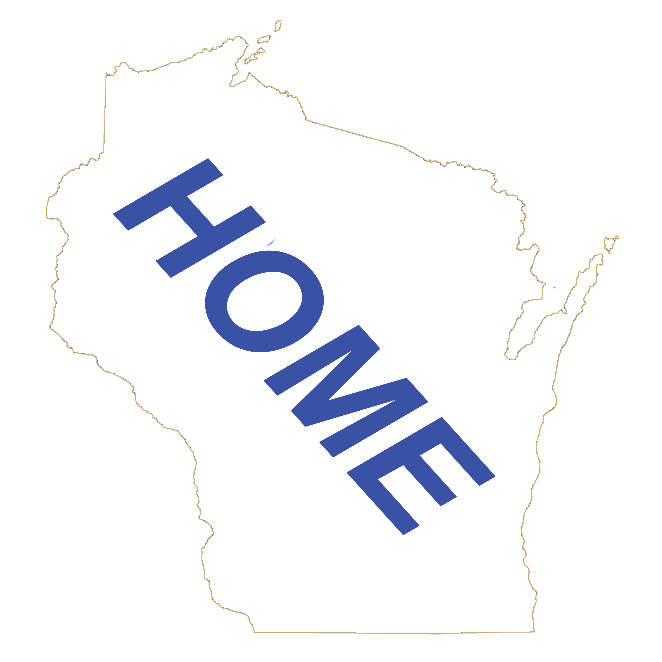 This is a Directory of lodging locations in Adams County Wisconsin listed by their Wisconsin Community. This would include motels, hotels, bed & breakfast (B&Bs or BnBs), campgrounds, resorts, cabins, condos, vacation houses and cottages. Click on the buttons below to go to the Wisconsin Lodging Main Page or the Adams County Home Page. Click on the buttons below to get to either Columbia or Sauk Counties Lodging Directories.